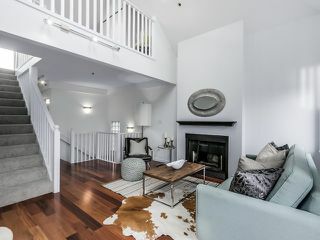 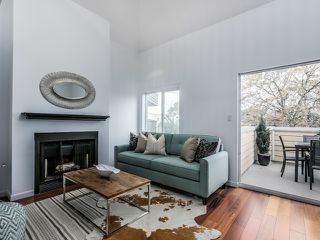 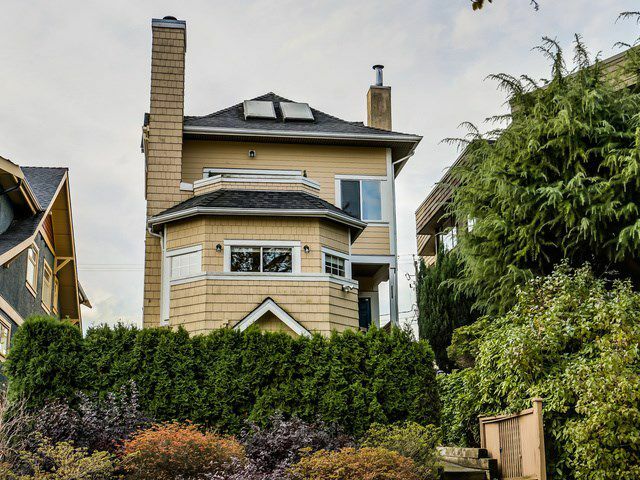 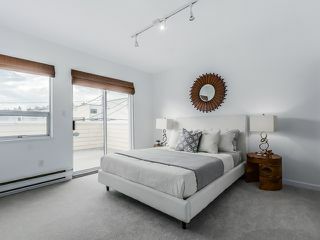 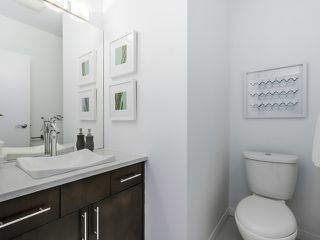 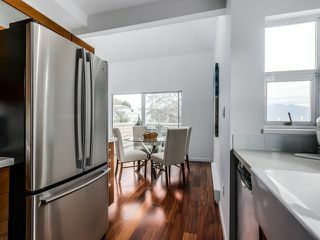 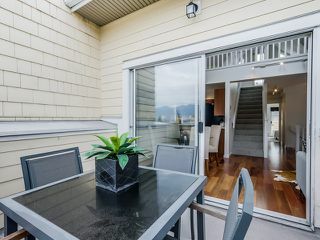 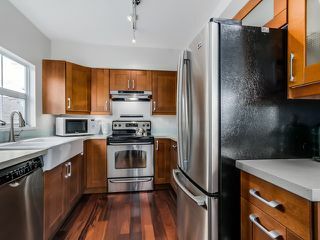 RARE top floor 2 level, 2 bdrm & 2 bath unit in coveted north of 4th location blocks from the beach. 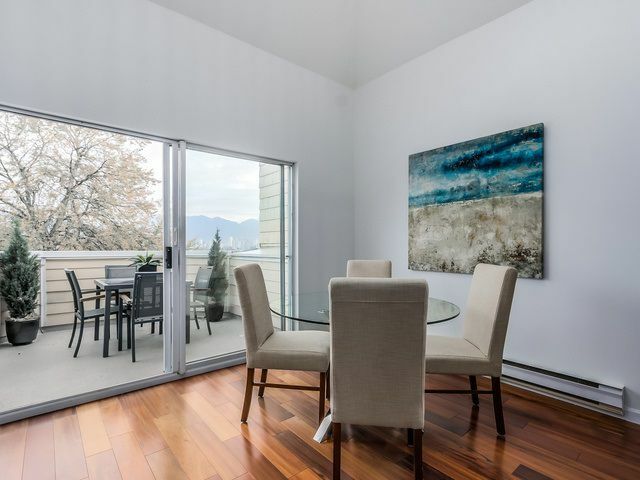 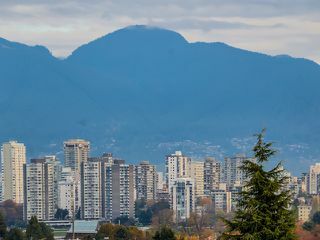 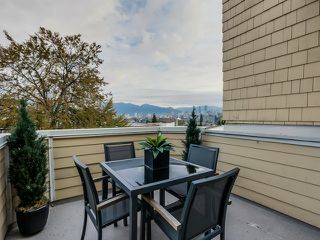 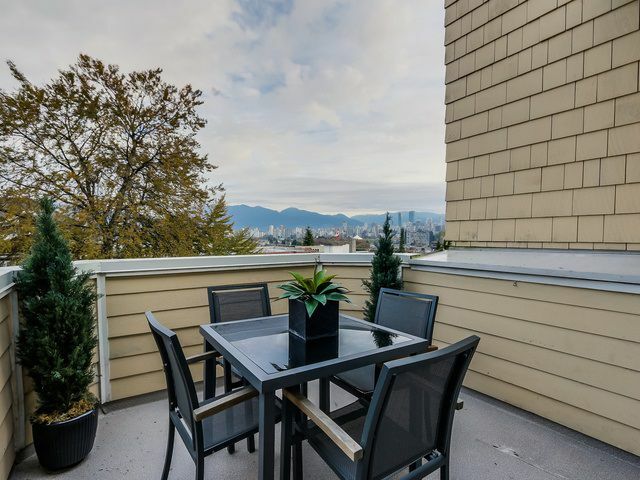 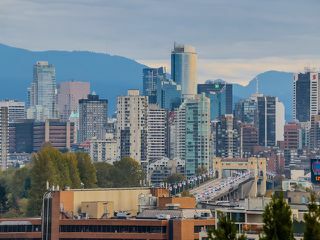 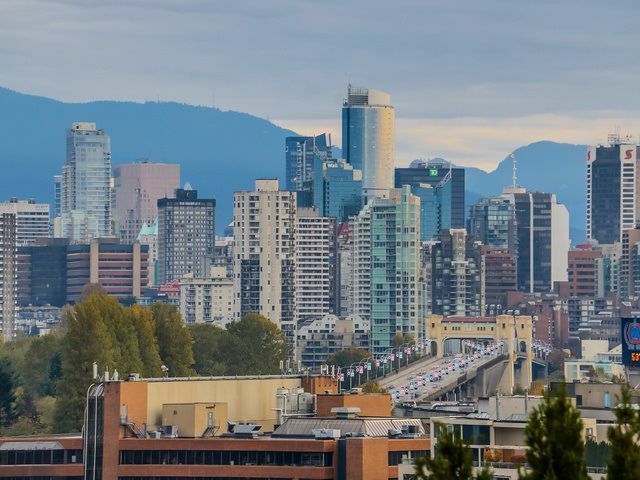 EXQUISITE city + mountain views plus over 400 sq ft of outdoor living space - 1 north + 2 south-facing decks. 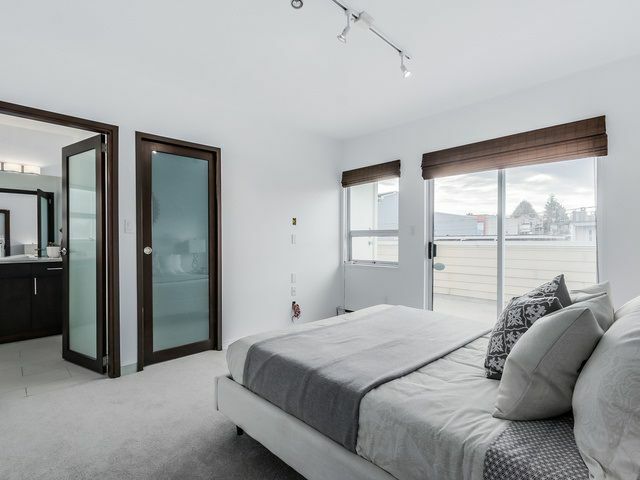 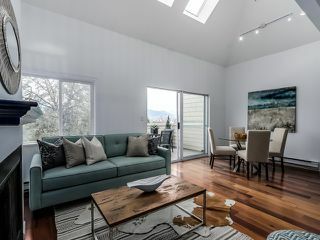 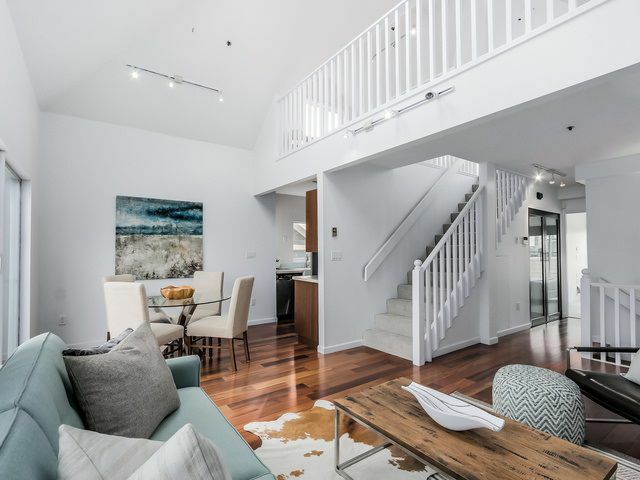 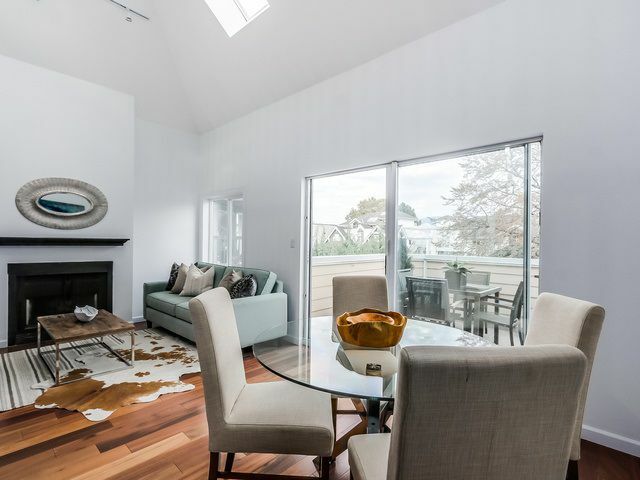 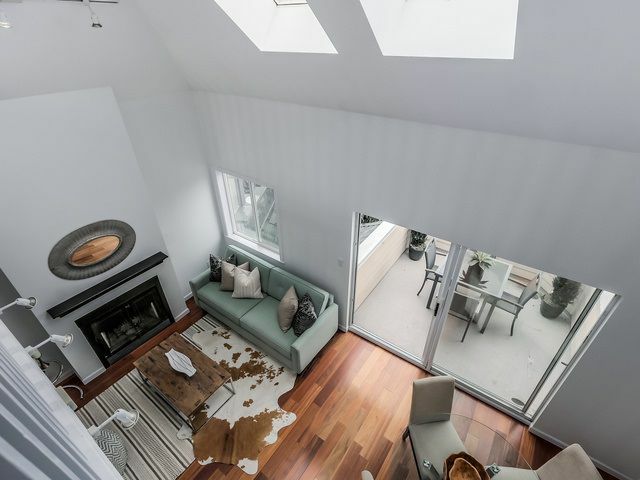 Spacious, airy interior with skylights & over-height ceilings add to the abundance of natural light. Beautifully updated with Silestone counters, wood cabinets & stainless appliances. 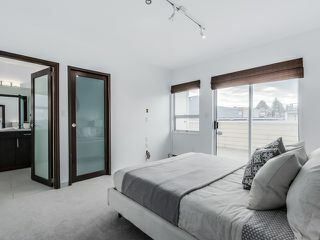 Generous Master Bdrm with walk-in closet. 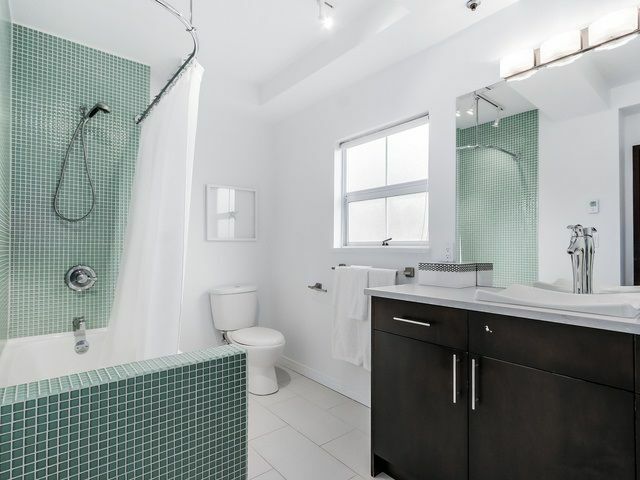 Ensuite bath finished with mosaic tile, limestone flooring, & radiant floor heat. 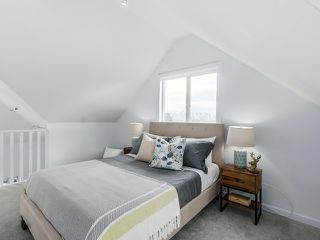 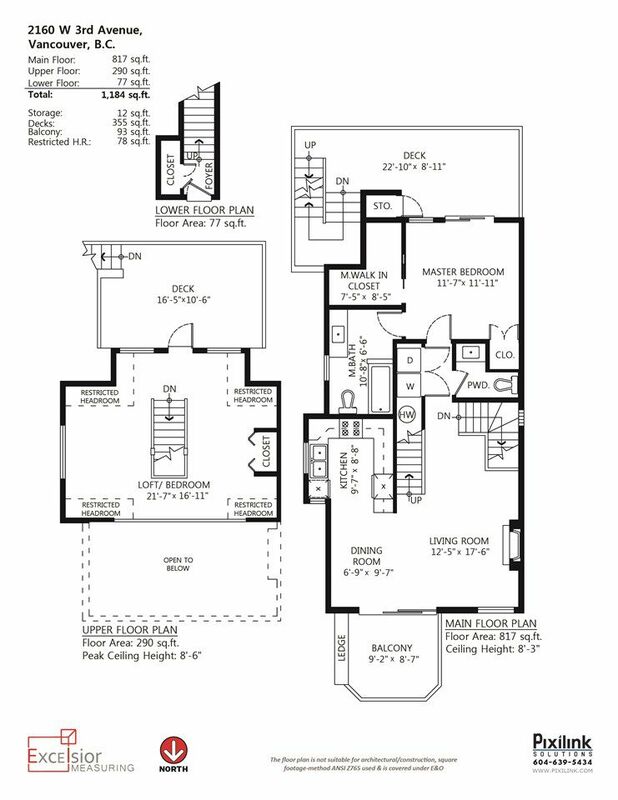 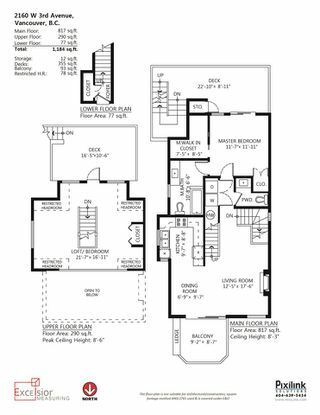 Upstairs the open loft offers numerous options as bedroom, office or rec room.